Tourism in the Manawatū region remains strong despite a sharp drop in international guest nights in February, according to the region’s economists who point to rising spend and strong domestic demand. 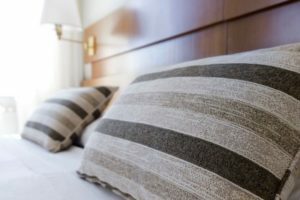 However, guest nights spent by Kiwis in commercial accommodation increased for the month, says StatsNZ. 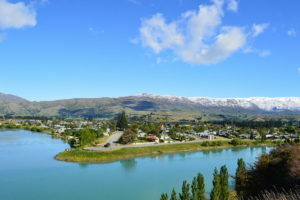 Total guest nights across New Zealand fell flat in January 2019 compared to the same month last year, according to Stats NZ’s latest commercial accommodation survey. 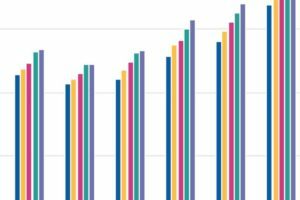 Total guest nights for December 2018 grew to 4.2 million, up 1.4% on the same month last year, according to Stats NZ’s latest commercial accommodation figures. 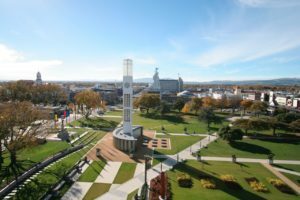 Wairarapa showed good growth in both the November 2018 month and year. 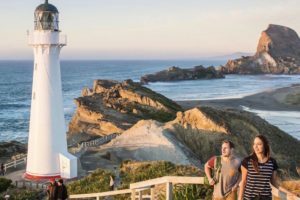 South Island overseas guest nights grew to 909,000 in November 2018, up 9.7% on the same month in 2017. The production of Hollywood film Mulan may have helped boost Central Otago guest nights by 48% in October, says the local regional tourism organisation. 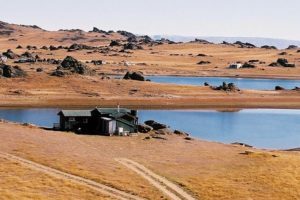 Central Otago guest nights surged by 48% compared to October 2017. A record 40.1 million guest nights in short-term commercial accommodation was reported for the year to September 2018, up 2.7% on the previous corresponding period. 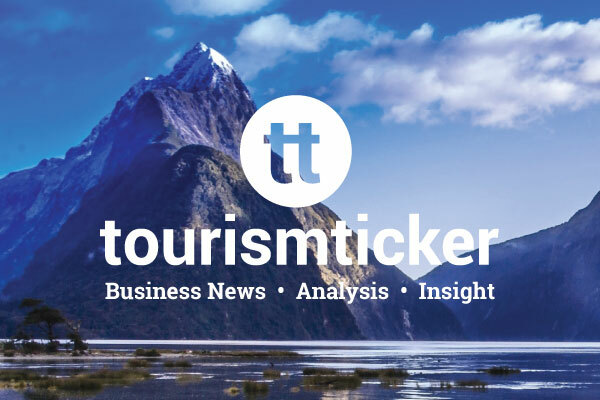 Canterbury and Wanaka regional tourism organisations have posted double-digit guest night growth leading the country to another annual record in August. 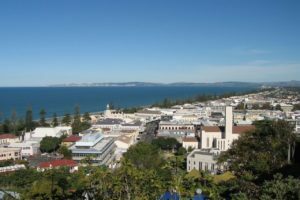 The upward trend for July guest nights has been interrupted this year with numbers staying flat at 2.67m, according to Stats NZ latest commercial accommodation survey. International guest nights in the year to June 2018 reached 39.9 million, up 2.4% on the previous period, according to Stats NZ. Shoulder season guest nights continue their upward trend with a 1.6% year-on-year increase recorded in May, according to the latest Stats NZ accommodation survey. 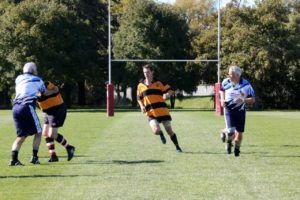 The Golden Oldies sports tournament helped boost guest nights across Canterbury, bucking a national dip of 0.9%. An early Easter helped lift holiday park guest nights by 25% to 950,000 in March 2018 compared to the same month last year, according to Stats NZ latest commercial accommodation survey. 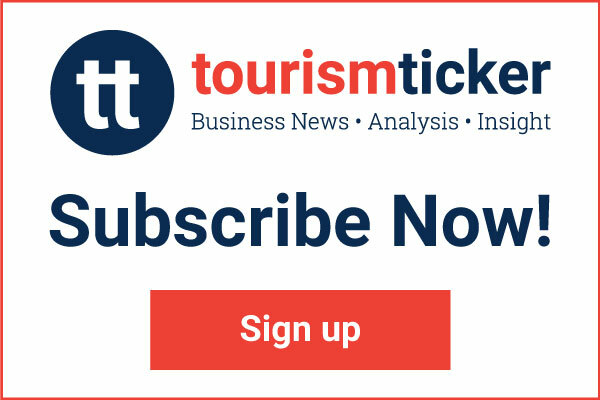 Southern regions drove international guests nights over the top of domestic in February for the first time in eight years. 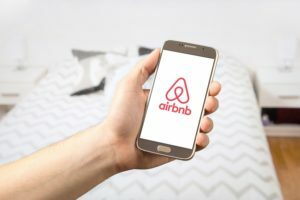 Stats NZ says there is no clear path to collecting data from the country’s growing non-commercial accommodation providers such as Airbnb despite increasing calls for insight into the subsector. Hotels and holiday parks reported the biggest growth in January as guest nights in short term accommodation across the country reached a record 4.97 million, up 1.4% on the same month last year.